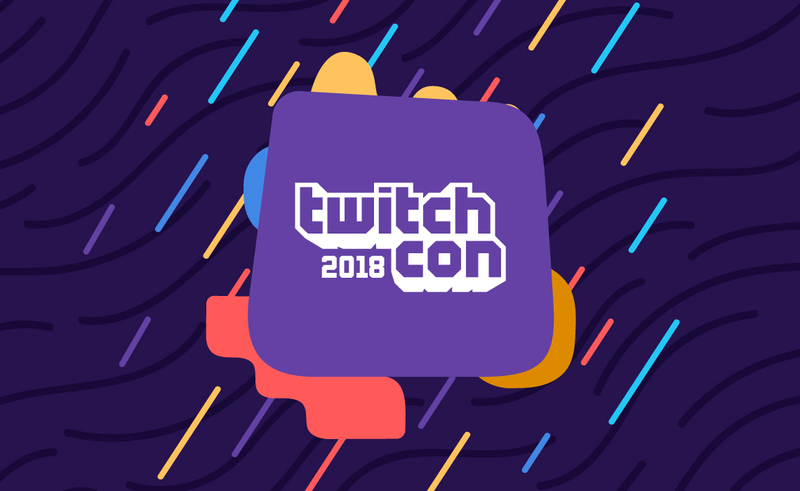 In the wake of an August shooting that killed two professional gamers while they were streaming a Madden tournament on Twitch, the platform has announced increased security measures for the upcoming TwitchCon 2018 in San Jose. The convention will be working with local law enforcement to establish security checkpoints at all convention entry points, with staff conducting screenings and bag searches. Congoers are no longer allowed to wear bulky clothing or bring backpacks into the convention — and that includes the branded backpacks Twitch previously announced would be handed out to all attending creators. (Twitch will still be giving out the backpacks, but creators will not be able to leave and re-enter the event with them; once they’re out, they’re out.) Attendees are permitted to carry one small bag with them, with a max size of 12 inches by 15 inches by 6 inches. Twitch also reiterated its weapons policy, which boils down to: No real weapons of any kind are allowed, and cosplay prop weapons can only be carried if they are made from lightweight materials like cardboard or foam. Prop weapons also cannot look realistic enough that they could be mistaken for the real thing. Security at public gaming events is a joke and I won’t be supporting them anymore unless things change. A GoFundMe fundraiser to support Clayton and Robertson’s families is still running.